YES needs volunteers to help in our work with youth. 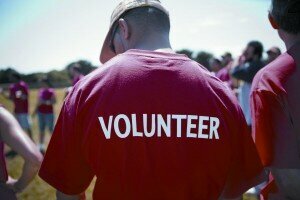 We will do everything to ensure your volunteer experience is productive and rewarding. Mentors for Youth: Some of our business skills training programs require each young person who is starting their business to have a mentor. Fundraising: Get involved in our fundraising committee, host a fundraising event that benefits YES. Board Member: YES seeks qualified individuals as Board Members who have a passion for helping youth. Speakers: YES seeks speakers for workshops and different programs. If you have an expertise and would like to share it, please contact us with your information. If you would like to volunteer please email us at yes@yes.on.ca or call 416-504-5516.